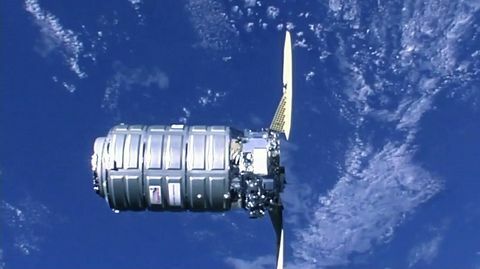 REDONDO BEACH, Calif., Jan. 3, 2007 (PRIME NEWSWIRE) -- Northrop Grumman Corporation (NYSE:NOC) will develop system definition requirements for the U.S. Air Force's Alternate Infrared Satellite System (AIRSS) that would provide uninterrupted space-based early missile detection. Under a contract valued at $24.8 million from the Air Force Space and Missile Systems Center, the company's Space Technology sector will define system-level performance requirements for the space, ground and launch segments and key subsystems. 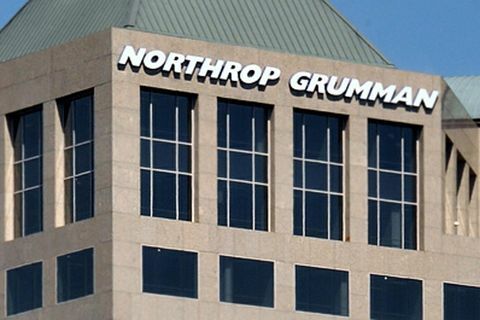 "For more than 30 years, Northrop Grumman has been the highly successful provider of assured missile warning and missile defense space systems to our nation and its allies," said Alexis Livanos, president of Northrop Grumman Space Technology sector. "Our experience and in-depth technical and programmatic knowledge provide us with the ability to execute this critical program." The primary mission of AIRSS will be to detect strategic and theater ballistic missiles in their launch and boost phases and transmit that data to the ground to provide missile warning for the U.S. and its allies. 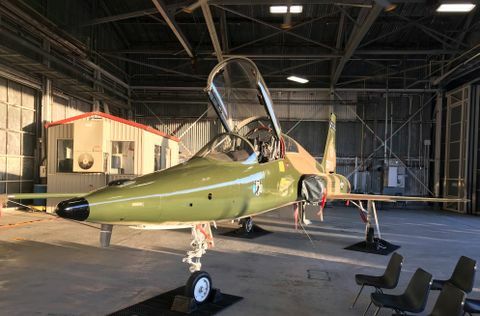 The AIRSS program will pursue a developmental approach with modest technical risks, according to the Air Force, and is projected to be available for launch by fiscal year 2015.